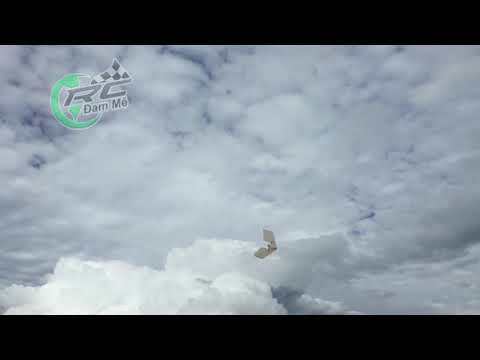 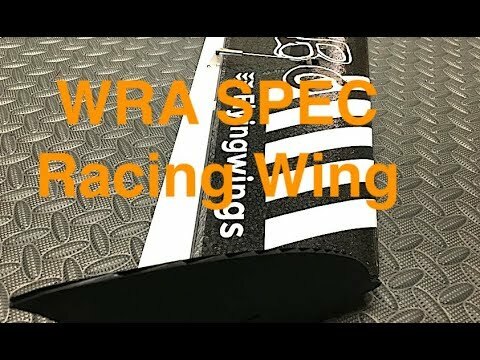 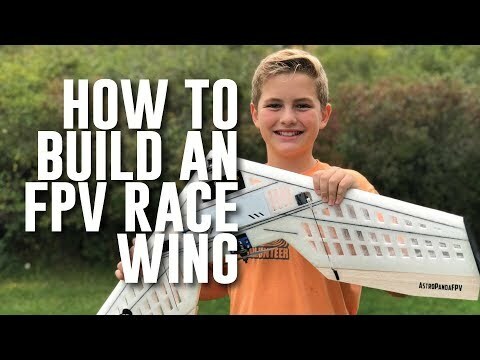 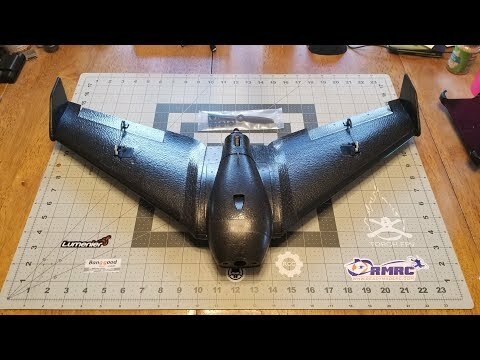 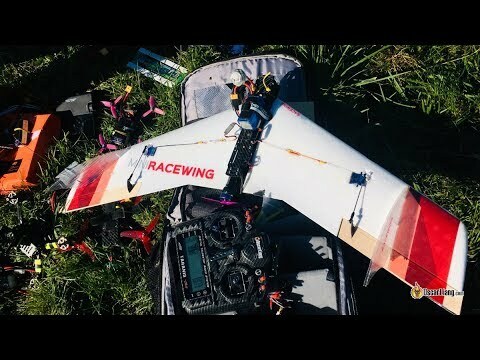 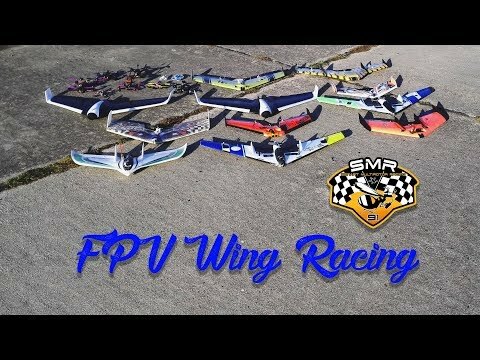 With the Mini Race Wing finally built I had to wait three days before I could fly it because we had a jet rally at the airfield (see the teaser video here: https://www.youtube.com/watch?v=qJhVM7TNAq4 ) The MiniRaceWing flies nice and quick, given that I only had a 2207/2100KV motor on hand with which to power it. 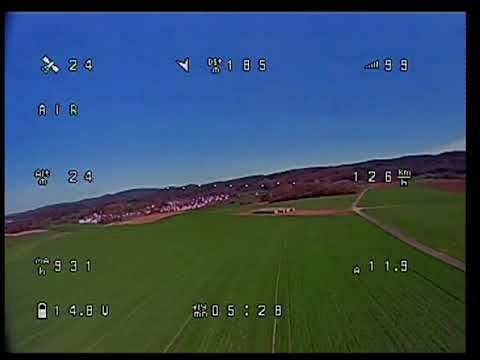 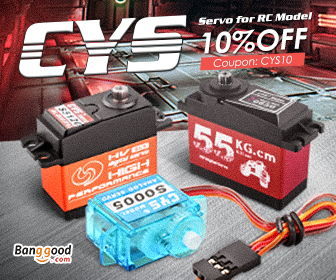 Next flight will be FPV and with a slightly forward CG so stay tuned. 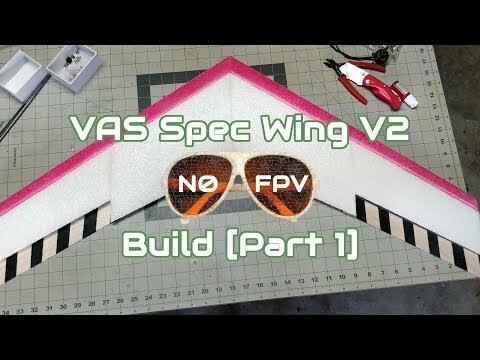 So far I would have to say that I am growing to like this craft more and more.